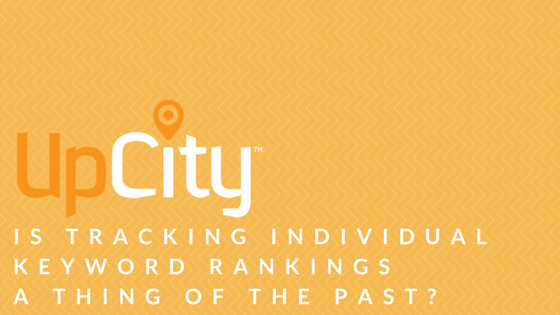 Is Tracking Individual Keyword Rankings a Thing of the Past? Keywords used to be the primary way to measure the success of your search engine strategy. However, there are ways to do this today that are more effective and give a better assessment of effectiveness. The ranking of keywords and phrases do not provide a complete picture of how your SEO is performing. Now that Google is personalizing results, showing up on page one doesn’t mean what it used to. In the past, everyone was served the same results from a search, now the results can depend on where you are located, whether it’s a mobile or desktop search, whether you are logged into Google, and other variables. So, if a keyword is ranking, what is it ranking on? You’ll want to analyze your traffic based on the page views, the time your visitor spends on your site, and the bounce rate. This information can tell you how effective your website and your keywords are based on the actual response you’re getting. Conversions can mean different things depending on your goals. Even though the end goal is to gain a customer, your initial goal might be to get leads. Since these are an important step in your sales funnel, success in this area might be measured by the number of people signing up for your newsletter, downloading your white papers, or taking free webinars. While high numbers are not always accurate measurements of reach, it stands to reason that the more people you can get your information in front of, the more likely that they’ll read it. If the content is good, they’ll share it with friends and associates. Using social media in your SEO strategy is effective. When people share your content, it’s a good indication you are reaching the right audience. Build a keyword portfolio to plan your use of keywords and phrases on pages. Each unique keyword or phrase has the potential of reaching a specific visitor searching for your product or service and you can see how people respond to the terms. 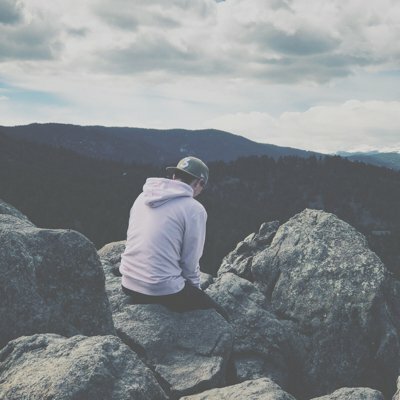 What content is working in your industry? Buzzsumo.com can help you evaluate this and apply the information to your own content development. Is tracking individual keyword ranking obsolete? Maybe not completely, but there are better ways to determine the effectiveness of your SEO practices. The methods listed above give you the information you need to not only gauge your current results but make improvements for the future.